Skinner & T'witch tracks played on BBC Introducing! We're absolutely delighted that Alan Raw chose to play a track from 'Rise' on his BBC Introducing West Yorkshire radio show...two weeks running: February 7th and 14th! Telegraph Folk Music recommends Skinner & T'witch! 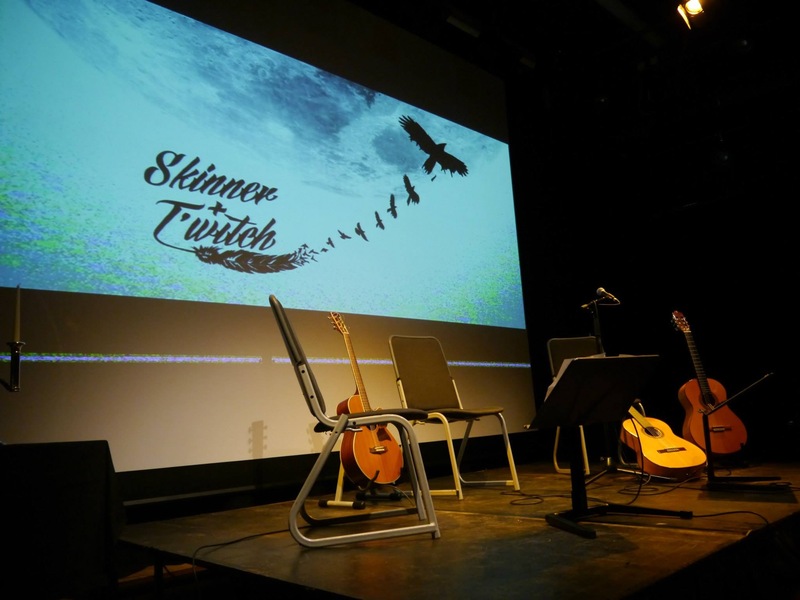 Skinner & T'witch played on Nick Luscombe's Late Junction on BBC Radio 3! Skinner & T'witch named as one of Jumbo Records 1st recommendations to the YEP for 2015! We're over the moon that Jumbo Records in Leeds have named Skinner & T'witch to the Yorkshire Evening Post as one of their first recommendations for 2015. Thanks Jumbo! Skinner & T'witch confirmed for the Lechlade Festival May 22nd to 24th! We're positively delighted to have heard that Skinner & T'witch have been confirmed to play the Lechlade Festival on May Bank Holiday weekend, May 22nd to 24th!